I have spent the last 3 years frustrated and angry with my body. I have asked approximately 1 million questions, all related to the unfairness of it all. The brokenness, the pain, the setbacks after surgery that have drawn out my “one year rehabilitation” into over 2. The weight gain — the pounds pouring back on that I fought so hard to remove. The shame over it all has blanketed me like a straight jacket. Surviving, not thriving. And then the doctor’s visit that deafens like a 3 ton gong placed just feet from my face. You have stayed in this space as long as you dare; survival mode will lead to your early death. I have been here before. It smells, and sounds, and tastes of the same bitterness from just 6 years ago. Then the scale tipped of 311 pounds of broken and desperate grief after abiding for years in the court of a god named Emotional Eating. How did I get here again? There is so much sameness that the god of Shame threatens to deafen the truth with his distorted lies. Yes, it is a familiar battle. Yes, I gained back almost all of the weight I once lost. No, it is not the same story! This novella is full of never ending physical pain that left me too tired, too unable, and too desperate to carefully choose the foods that I ate. Survival is not picky. However, the lessons of old did not depart me. I did not bow to the god of Gluttony, I did not tarry at the table of emotional overeating and food disorders. Not this time. Unfortunately, that did not save me from the weight gain. 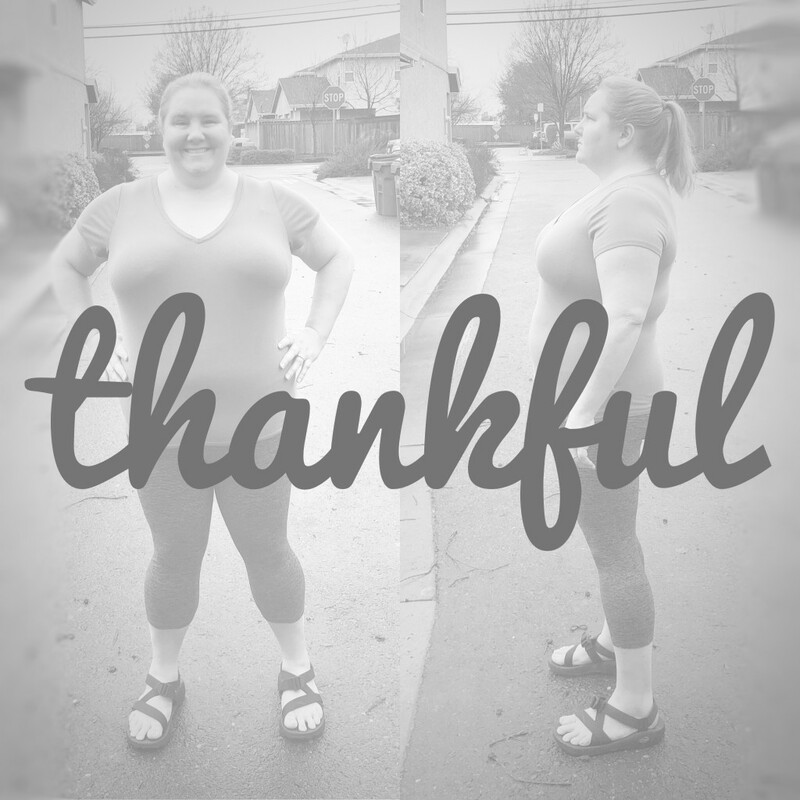 This season has been ripe with lessons, and at the top of that list has been learning the power of genetics and of PCOS (polycystic ovarian syndrome). Eating a “normal” American diet and being limited in my ability to do physical activity was all that it took to gain back over 62 pounds of the 100 I once lost. And so, here I am starting over yet again. I am stepping out of this hard season, and I am done kneeling at the altar to the god of Fear. The trauma, the fear–it has just been too heavy of a burden to bear, and I refused to carry it one more moment. At the end of December I laid it all down at the altar of the one who instead will carry me. I share this now, in real time, having no idea how the story will unfold. It isn’t about the scale this time; it is about trusting Him who is worthy and knowing He has me. It is about learning how to eat for my body and allowing it to heal from that which has hurt it. And it is about changing my vision. No longer am I mad at my body; no longer will I fight it. Instead, I am so profoundly thankful. This body pictured here has faithfully carried me through every season of my life. It has held me together through trauma and abuse. It has carried and birthed 3 beautiful daughters. It has nursed a darling baby girl for 15 months. It has lost 101 pounds, hiked tall mountains, run 10Ks, survived 6 different surgeries, and endured countless other medical procedures. And now it is healing all over again, faithfully supporting me as I learn more and press into the journey ahead. Always, always pressing toward freedom, victory, and my God.